HOT Snapfish: 50 Prints Shipped FREE! 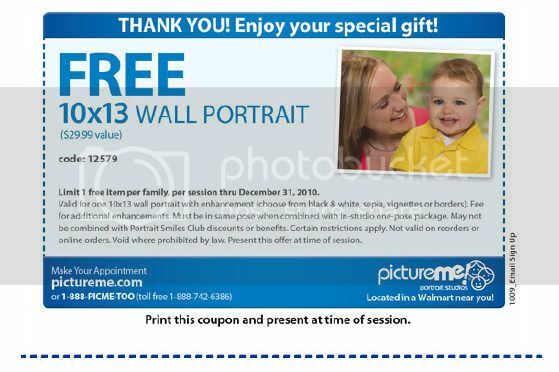 Vistaprint: 10 New Holiday Freebies! Budget Prints: 250 FREE Business Cards! What types of freebies are your favorite? If you come across a sample or freebie that is no longer available, please let me know in the comments so it can be taken off the list. I do my best to check each one before posting it here, but sometimes a sample appears to still be available when it isn’t and sometimes they run out soon after I post! Previous Post: « Great American Cookies: FREE Cookie for Your Birthday!